Top 6 Fantasy Fiction Series at the #DubaiLitFest – Emirates Airline Festival of Literature. Greetings earthlings, mundanes, Reds! The Emirates Airlines Literature Fest this year is absolutely crawling with every type of fantasy fiction you can imagine, and then some! Steampunk? Check. Vampire hotness? Check. Dystopian worlds? Check. Fortunately, you don’t need special superpowers to enter these worlds (although we’re pretty sure reading is a superpower). All you need to do is take a look below to discover which of your favourite fantasy authors will be around at the EmiratesLitFest and when. This fast-paced, action-packed series is peopled with – well, not just people – but vampires, werewolves, an array of demons and Shadowhunters. Shadowhunters are a race of warriors who are essentially human but have angel blood, which gives them special powers to fight evil. 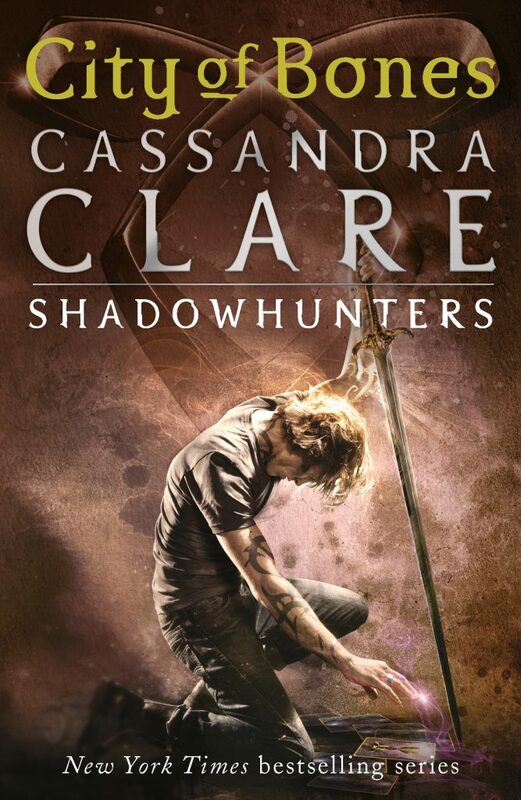 Mortal Instruments is about a group of teenagers, the three Shadowhunters-in-training, Jace, Isabella and Alec; and the two humans whose lives intertwine with theirs, Clary and Simon. Clary is in fact a Shadowhunter by birth, but has been raised as a normal human by her mother in an attempt to protect her. With the return of the evil Valentine, Clary is forced to team up with the other Shadowhunters and learn to use her powers effectively. For lovers of big blockbuster chase sequences, fights and special effects, this is the series to read. Equally, it is filled with toe-curling romance, funny one-liners and plenty of teenage angst. If this sounds right up your (Diagon) alley, head to Cassandra Clare’s session at the EmiratesLitFest! This is the series that has consistently topped best-seller and readers’ choice award lists. Right from the opening page, it is easy to see why. From the get go, Mare Barrow bucks the norm of what a traditional heroine should be. We’re introduced to her as she darts about a crowded marketplace picking pockets. Fierce and imperfect, with a power that no one, least of all she understands, Mare stands at the cusp of change in the dystopian, post-apocalyptic world of the Silvers and Reds, who are separated by the colour of their blood. Silvers rule, while Reds serve. Mare, who comes from an impoverished Red family, is thrust into the world of Silver royalty, with its protocols and intrigues. All the while, she is drawn deeper into the sedition and revolution that the Reds are planning. Through the strife, action and dangerous double life, however, there is a vein of poignancy, poetry and longing that gives the series a unique appeal. 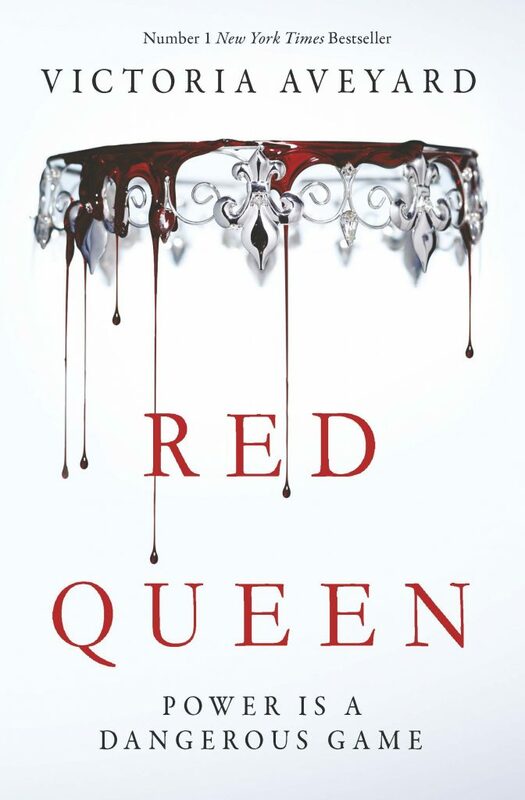 More details about Victoria Aveyard’s sessions, including the one on Red Queen, here. 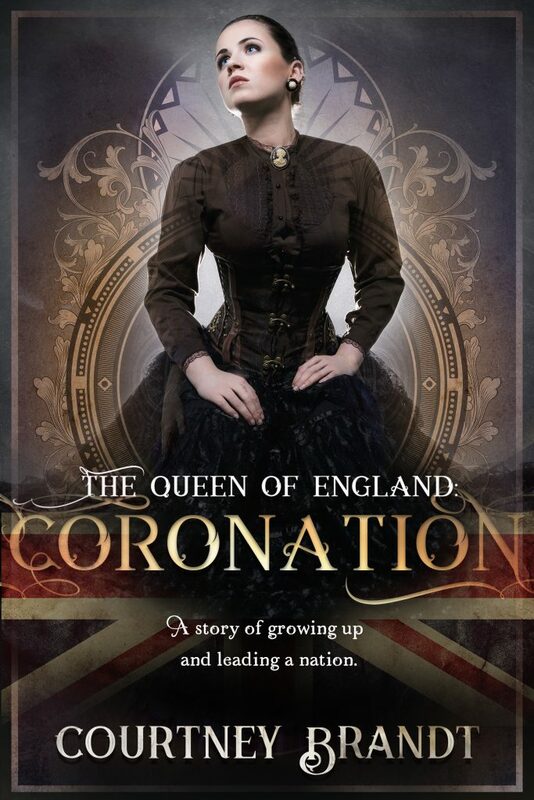 Can you imagine Victorian England without Victoria? Or a terrorist attack on a dirigible airship that kills the entire royal family? Well you’ll find yourself believing it as you follow the fortunes of Juliette, a young lady who’s passionate about “stratagems and science, engineering, languages and history.” But Juliette is no ordinary girl, and her royal lineage means she ascends to the throne after the aforementioned ‘May Massacre’ that kills Victoria, Albert and their heir. The novel is in the steampunk genre, which means it’s full of 19th century mechanical inventions but that’s not all – there’s the quest for the legendary Excalibur, plenty of adventure and even a unicorn or two! 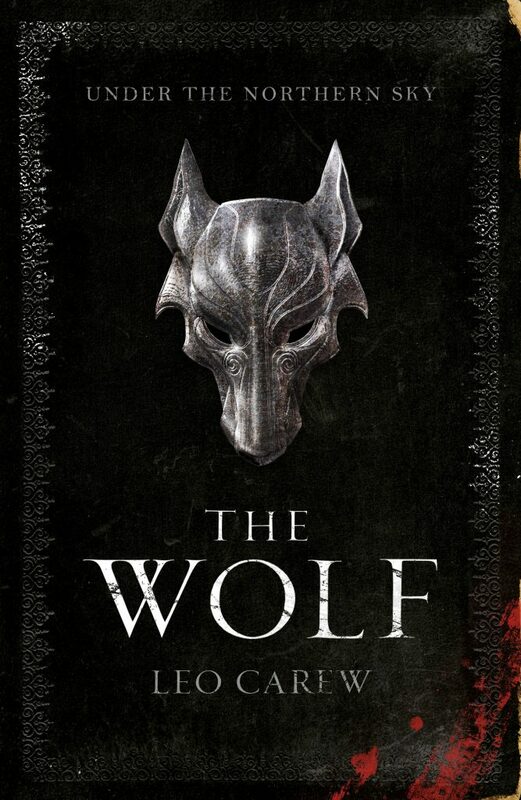 There are two books in the series, with more to come. Check out UAE resident Courtney Brandt’s session at the EmiratesLitFest here. This is the latest foray into an otherworldly setting from Holly Black, the creator of the highly popular Spiderwick Chronicles. Faerieland, to be precise. And we’re not the only humans there, for the story revolves around Jude, a human raised by faeries along with her twin sister Taryn and half-faerie, half-human half-sister, Vivienne. But if you think faeries are delightful creatures, think again. Every day, Jude has to battle the prejudices they have against mortals, dodging their cruel tricks and guarding against bewitchment. Being human nevertheless means that she can do a few things faeries can’t, such as lie and blend in to the background; all of which are seen as valuable traits by Crown Prince Dain who hires her to spy for him. There is however a faction of young faeries who hate and torment her. 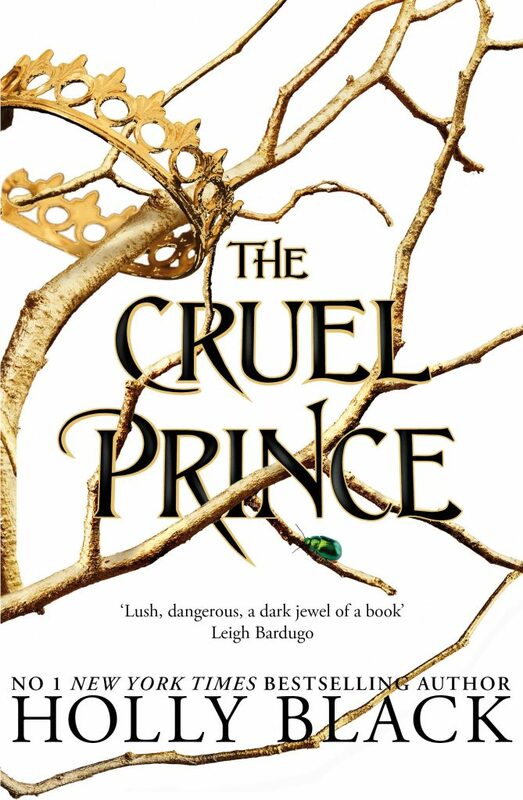 They’re led by the terrifyingly beautiful Prince Cardan, but is he as bad as he seems? Mark your calendars for Holly Black’s session at the Emirates LitFest. Details here. This tale is like something out of the old Norse epics. Think The Vikings with a bit of The Tudors thrown in. It follows the hardy and ferocious Anakim race as they confront their less battle-hardened neighbours the Sutherners, focusing on Roper, the newly-minted lord of the Anakim and Bellamus, an upstart Sutherner who would be their leader. The Anakim, who live two centuries, are over seven feet tall and known for their austere lifestyle, brutal fighting skills and deeply ingrained code of honour. The Sutherners on the other hand, are smaller, live a mere hundred years, are pleasure-loving and altogether more sophisticated. But Roper and the Anakim do not just face a challenge from these outsiders; there is a faction within the Anakim who want to overthrow the young lord and his supporters. If you enjoy reading about the intricacies of war craft and battle strategy, then you’ll find yourself absorbed in the descriptions of various combats and the machinations of the different factions. There’s even a trick or two within these pages that would do the Greeks of the Trojan War proud. Sounds like your thing? Leo Carew has several sessions at the EmiratesLitFest, and you can learn more about them here. If you live in Dubai, then this needs to go to the top of your list! 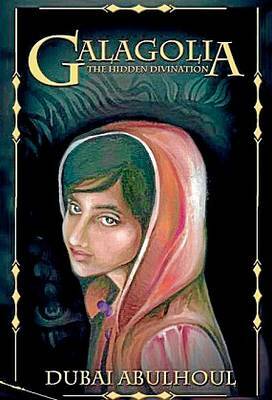 Written when the author (also named Dubai) was just 15, the book is about a 10-year-old girl, Maitha, who is whisked to the fantasy kingdom of Galagolia through a secret portal. Here, she discovers more about her past, encounters a whole bunch of strange animals and has an array of escapades. For instance, the parents she believes were dead, are alive and well in the fantasy kingdom. The book incorporates aspects dear to Emirati culture such as the presence of falcons and horses. Dubai Abulhoul was named Young Arab of the Year in 2016. You can learn more about her forthcoming work at the EmiratesLitFest here. Shailaja Prashanth is a digital copywriter and avid reader who devours everything from literary fiction to billboards on the road.